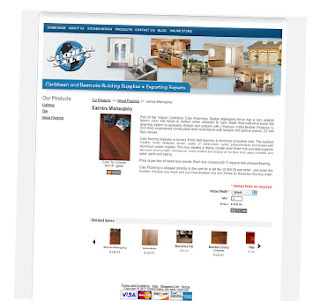 Our new online store offers just a sampling of the thousands of products we offer. We wanted to find a quick, easy way to provide pricing and info on our top sellers and customer favorites. As always, if there is something specific you are looking for, the sky is the limit! We have access to tons of products and can help steer you toward the product that will work with your personal style and construction needs. We've started with a selection of tile, wood flooring, doors and door hardware, and bathroom and sink fixtures. We'll be adding products all the time, so check back often. Happy shopping!